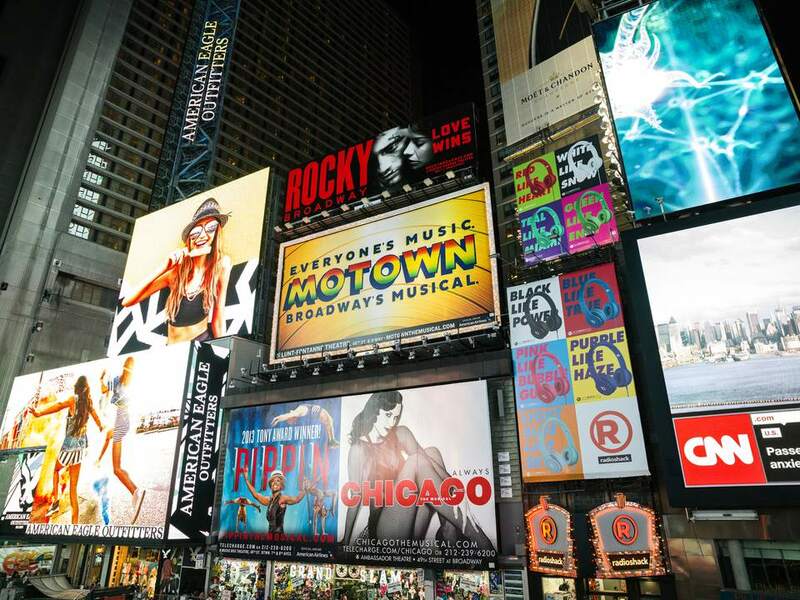 Although there are plenty of affordable family-friendly activities in New York City, one of the best things to do is go see a Broadway show. Broadway shows are perfect for family outings because they will entertain both children and parents alike. It is recommended that children be at least 6 years old before you bring them to Broadway shows as it's important that your children don't disrupt other audience members or misbehave during the performance. Keep in mind, all people in your party (regardless of age) will need their own ticket, but there are many ways to save on Broadway tickets. In January and February, Kids' Nights on Broadway offer adults a free ticket for children 6-18 with each full-paying adult ticket. Disney has a ton of great shows on Broadway. One of which is Disney's Aladdin: The Musical, a spectacular production that will entertain parents and children alike. The show features the same type of humor that made the movie so appealing, as well as beautiful choreography and familiar tunes. Disney's The Lion King on Broadway is the most iconic and impressive show on Broadway. It's also the longest running, and has been on Broadway since 1997. This musical features amazing costumes and many scenes where the performers dance and move through the aisles, which is sure to excite little kids (and adults!). The music is mesmerizing, and while visually the show doesn't resemble Disney's The Lion King, it's entrancing and perhaps better for it. Based on the classic children's book by Roald Dahl’s, Matilda The Musical follows the journey of Matilda Wormwood as she looks beyond her family for someone who appreciates her bookish and caring nature. If your children enjoyed The Wizard of Oz, Wicked: The Untold Story of the Witches of Oz tells the story that proceeds from the Wicked Witch of the West's perspective. While the book might be a bit dark for children, the musical is family-friendly and includes excellent performances and music throughout. One of the most memorable tunes is Defying Gravity—you'll be humming it for days. Blue Man Group in NYC is a highly entertaining Off-Broadway show featuring three silent performers miming their way through a variety of hilarious skits. The smart and comical performances usually involve audience participation as they use paint drums and sometimes drop confetti or toilet paper from the ceilings.